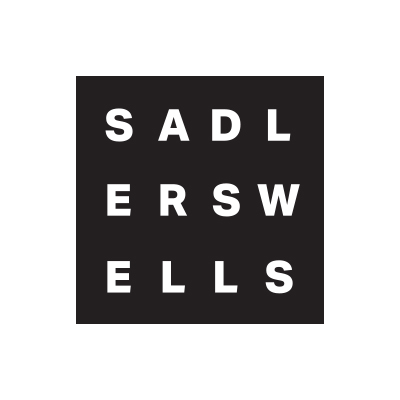 Sadler’s Wells returned to Cally Fest this Sunday to present the Bus Stop Dance Floor in conjunction with our Rosebery Avenue neighbours Urdang Academy, a school for the performing arts. Throughout the afternoon we enjoyed a series of performances and workshops from Artistry Youth Dance, the Flying Seagull Project and the students of Urdang. A particular highlight was City Academy’s swing workshop, which had generations of residents on their feet. 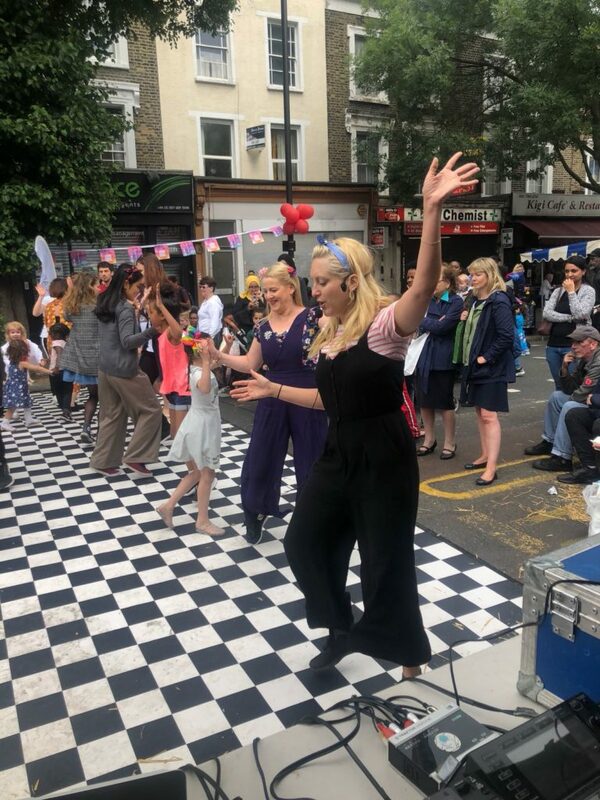 Cally Fest is an annual event in its eighth year celebrating the particularly vibrant Caledonian Road in the heart of Islington. 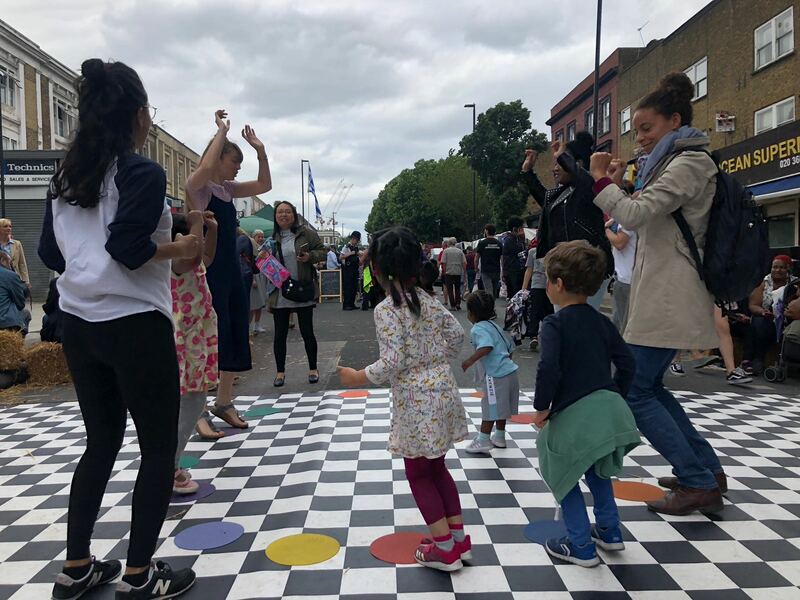 The whole mile-and-a-half stretch of Caledonian Road was buzzing with energy as residents enjoyed a variety of poetry, food, music, sports and dancing. This unique quarter of Islington has an especially rich and varied history and it was great to see so many local people taking to the streets. 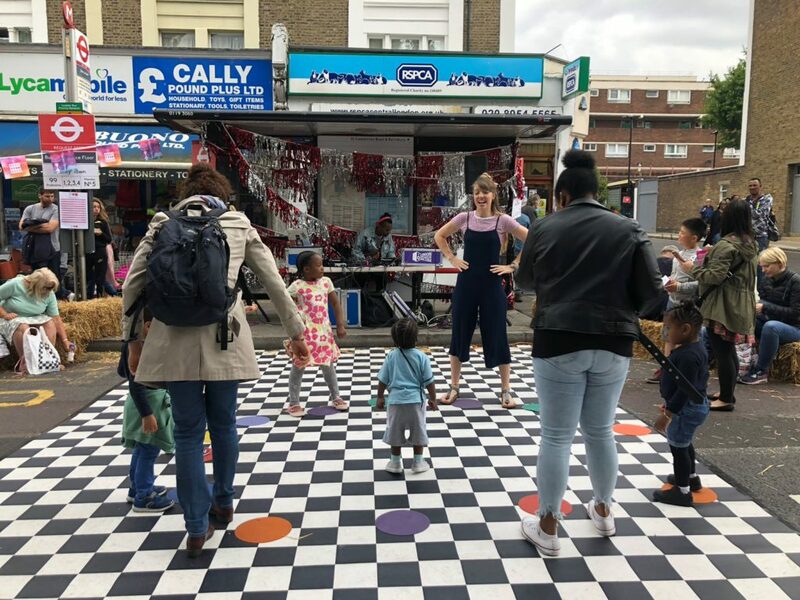 It is through the determined community spirit showcased by Cally Fest that the area has developed such a unique and irreplaceable identity. 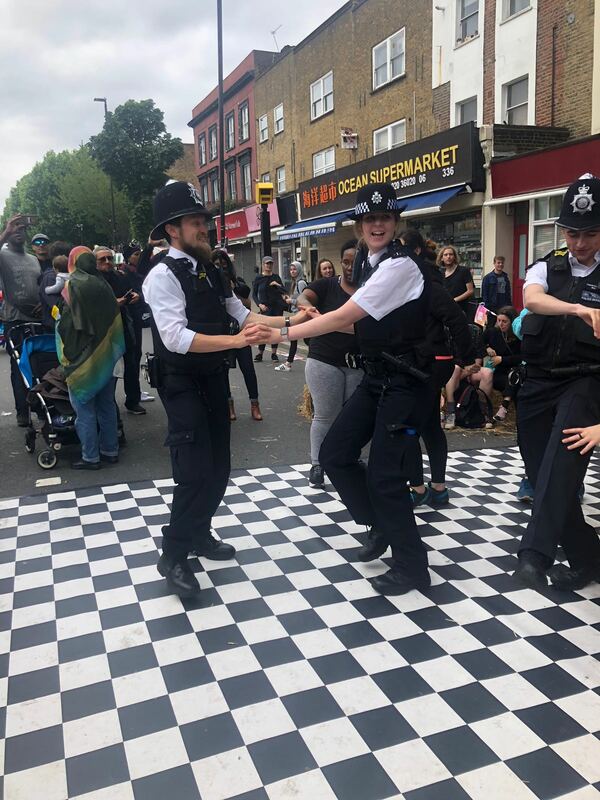 Caledonian Road, or “the Cally” as it’s colloquially known, symbolises what can make London such an exciting and vibrant place to live. 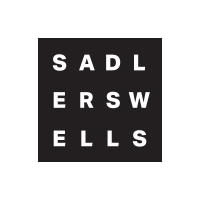 The resilience of its local community over generations has carved out a corner of the city that is particularly special. 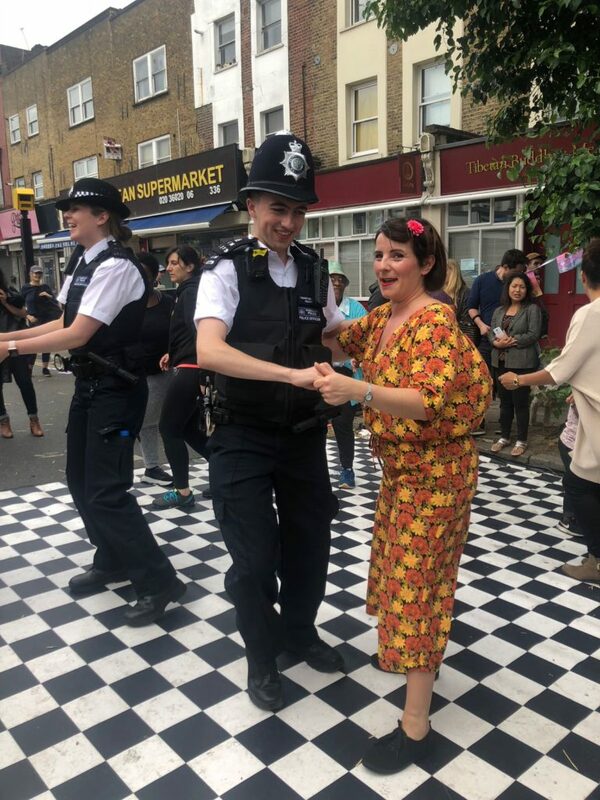 We were delighted to see – among others – Islington’s mayor Cllr Dave Poyser strutting his stuff on our stage. 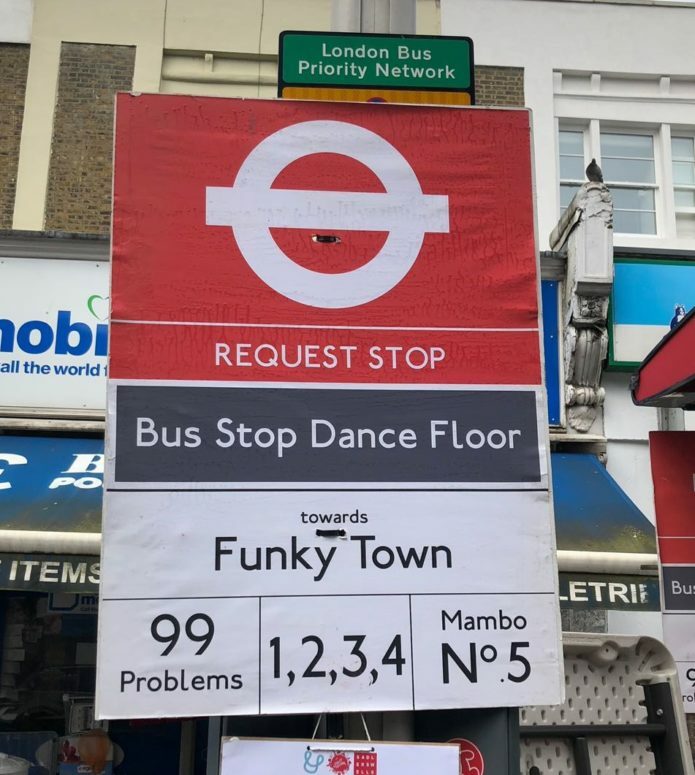 Thanks to all involved, particularly our co-hosts Urdang, and everyone who came down on the day. Some photographic highlights are posted below.